It’s been a long time since Capcom’s beloved video game character headlined a video game. While there’s still no sign of a new game on the horizon, we now know where the in-development Mega Man cartoon will be airing. 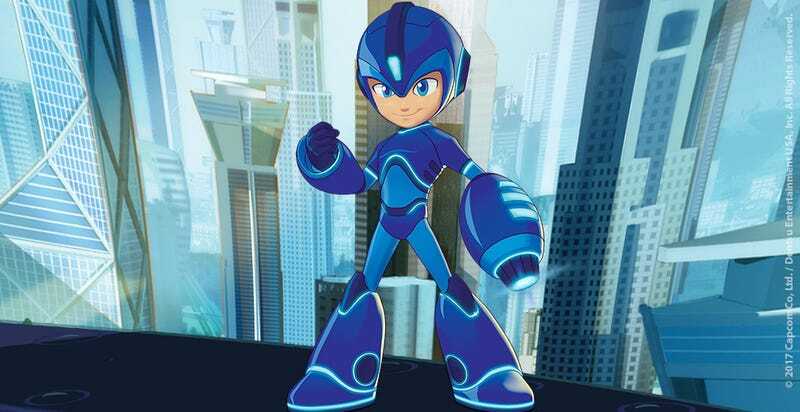 Aimed at kids 6 to 11, as well as their parents who grew up loving the video games, the new Mega Man animated series will feature exciting new technologies and robots, as well as the introduction of Mega Man’s alter-ego, Aki Light. Aki is a normal, upbeat, schoolboy robot who has nano-core technology that allows him to transform into the mega powered super hero Mega Man! With his Mega Buster arm cannon and iconic helmet, Mega Man battles the wickedest villains Silicon City has to offer. Beloved characters, such as Mega Man’s robotic dog, Rush, will return – while new characters, like Mega Mini™ and Suna Light, will make their debut! 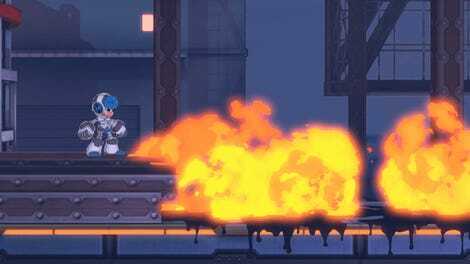 There’s no airdate yet for Mega Man, but it’s probably safe to assume a fall debut for the new series.